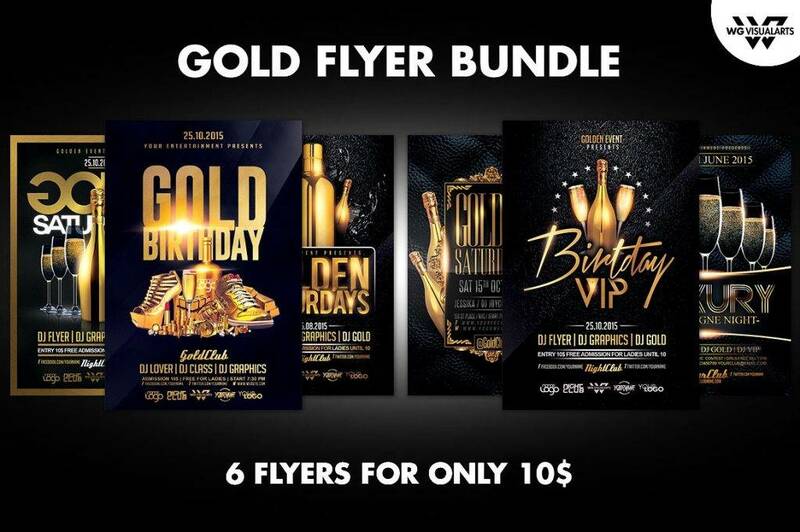 Flyers, as we all know, are marketing tools most commonly used by businesses to advertise their products and services, and for organizations to promote their events or activities. 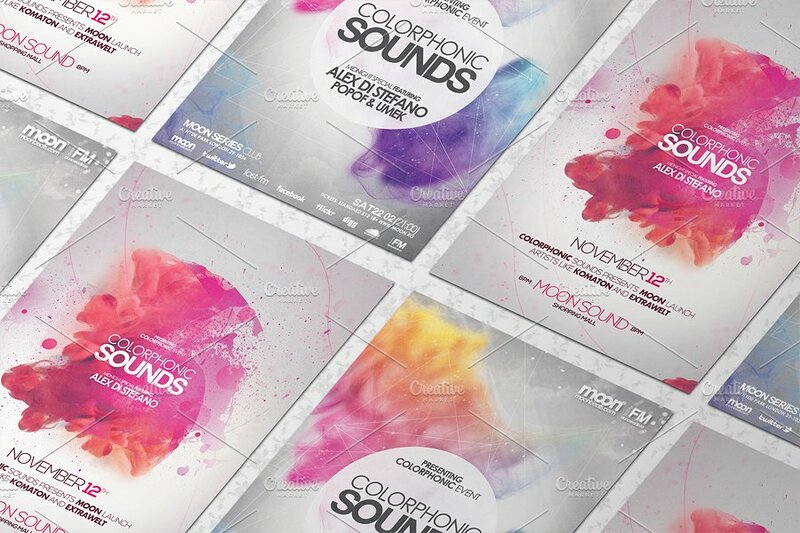 We have this notion that flyers are cliche as they are excessively used in public. 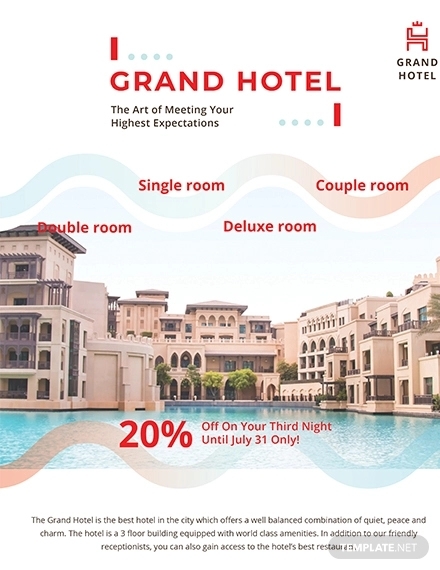 But, haven’t you asked yourself, why do these companies continue the use of flyers despite being very common and oftentimes using a plain design? Why do these companies still use flyers even with the advent of technology? The answer is simple. It is because even through time, flyers haven’t lost their significance and importance in reaching out to people even to the farthest reaches of the globe. In other words, they are universal. 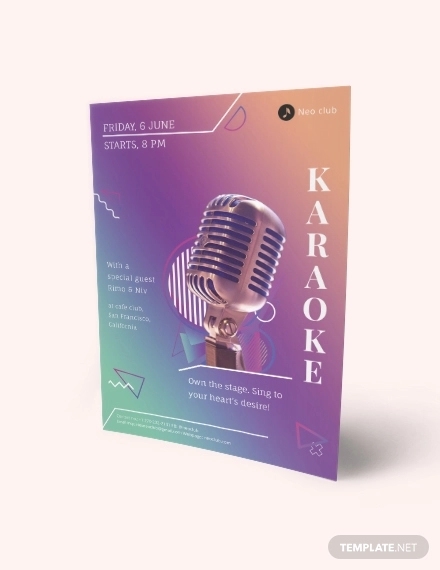 However, not all flyers, even though they play a successful role in informing people, can create visual appeal to readers. Some flyers, in all honesty, are just too plain and boring, while others are overly decorated. These are the two extremities that you must avoid. 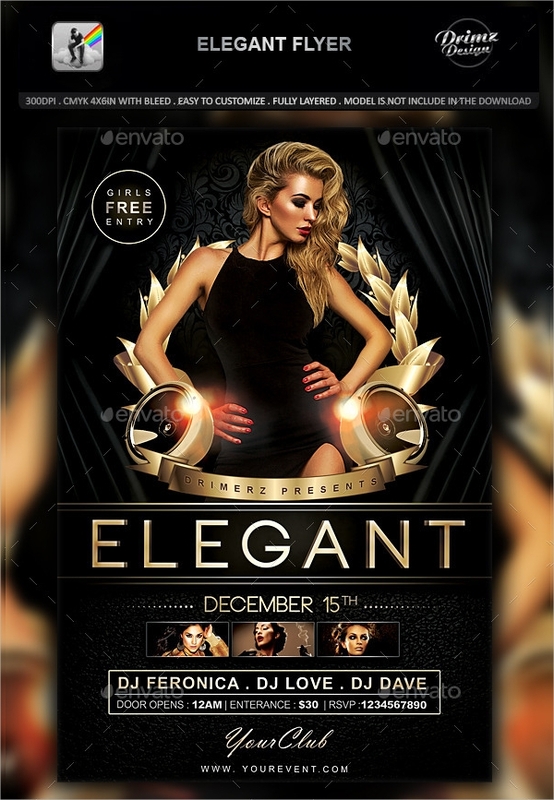 You must stay in between, and keep your flyer designs elegant and professional. You may also see the advertising flyers. This is commonly encountered while making a flyer. Of course, people commit mistakes when doing something in a hurry. People are prone to committing grammatical errors in making flyers, because we are after all, human beings. However, this is should not be an excuse as errors in your flyers will cause long-term financial problems for the company. Double check your work or you can hire a copy editor to check them before you send them out for printing. 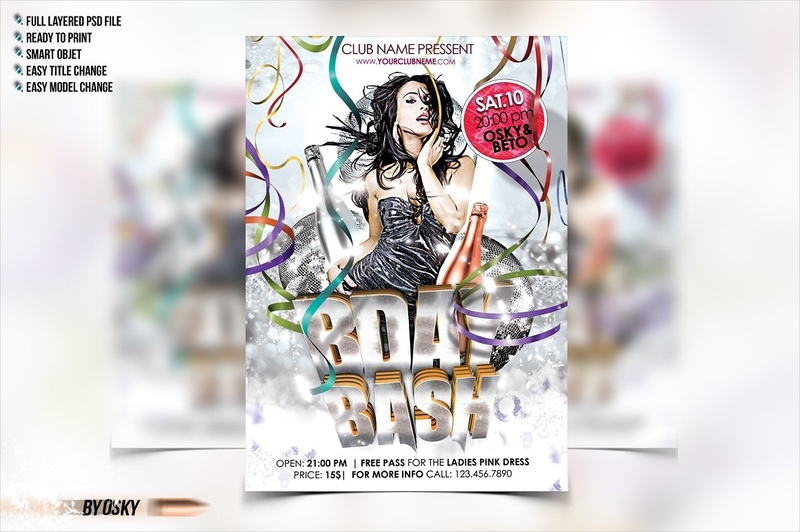 Though this entails additional expense for the company, it also ensures a much a more credible and professional flyer design. You may also see the marketing flyers. Similar to grammatical errors, spelling errors are also prevalent in any write-up or design. 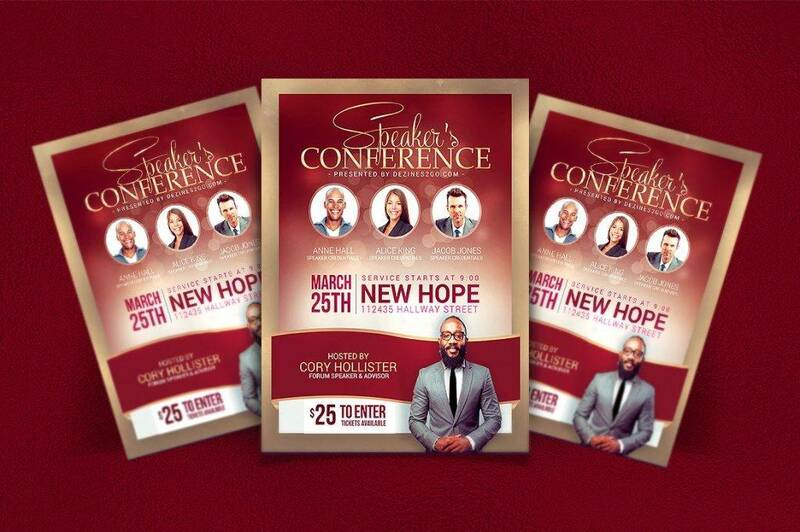 Again, this can be prevented by double checking your work before moving on to flyer publishing and printing. Spelling mistakes that are obviously committed unintentionally and some even occur during the editing stage where a certain letter or phrase is added or omitted. 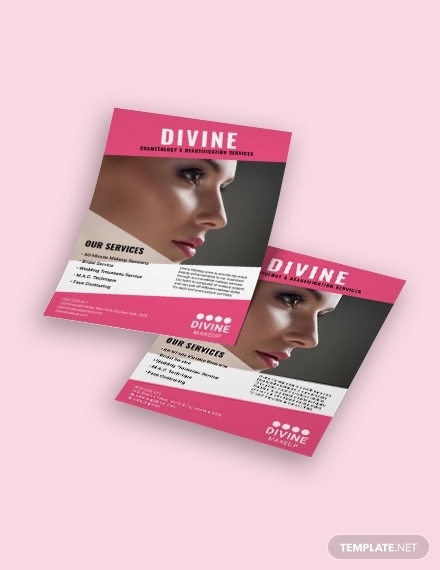 Customers will be more confident of your product as they a trust a flyer which is free of any typographical error. You may also see the photography flyers. 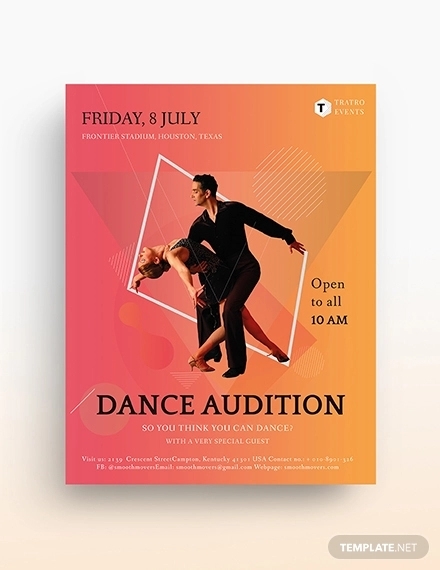 Sometimes, we tend to include all the things that we think are important for the flyer, but eventually it makes the flyer design look unorganized and chaotic. This does not help in your presentation at all. 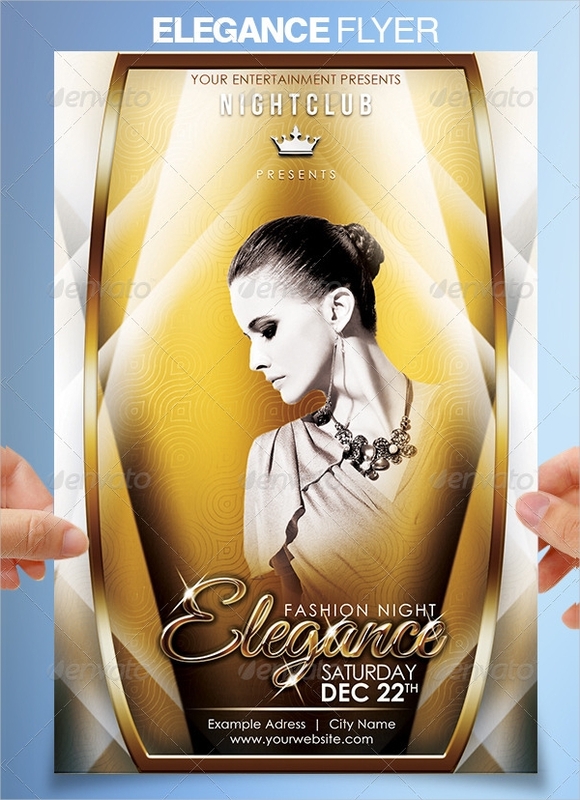 If you want to include a lot of design in your flyer, filter and streamline your design instead. 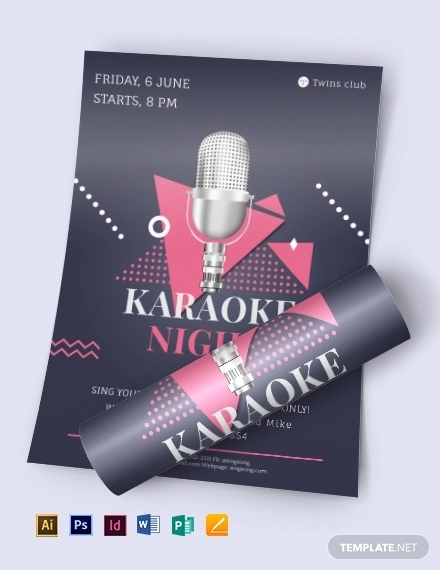 One example would be incorporating images of one or two products in the flyer (most probably your best sellers), the name of the promotion, the name of your company, and one or two colors in the background. Asses the flyer design from a distance and check if the design is about right. Always take note that simplicity is much more attractive. You may also see the event flyers. If you decide to include graphics or any images, make sure that the quality is not pixelated or blurred. Secure images using a high-quality camera (DSLRs, digital cameras, smartphones with high quality lenses) or you can always get images from top image websites such as Pixabay, Unsplash and Pexels. Low quality images and bad photography are among the greatest enemies of any designer. 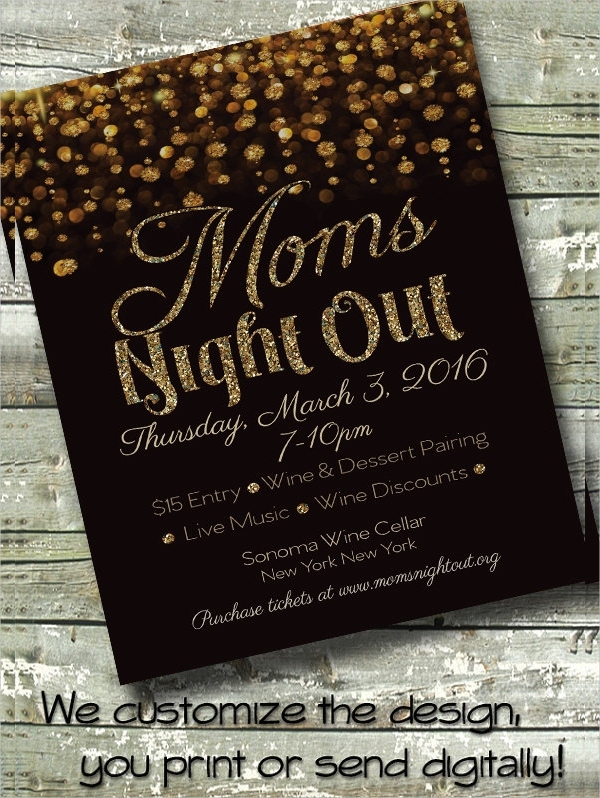 Additionally, customers and various passerby will be looking first at the images of your flyer and not the text. You may also see the campaign flyers. 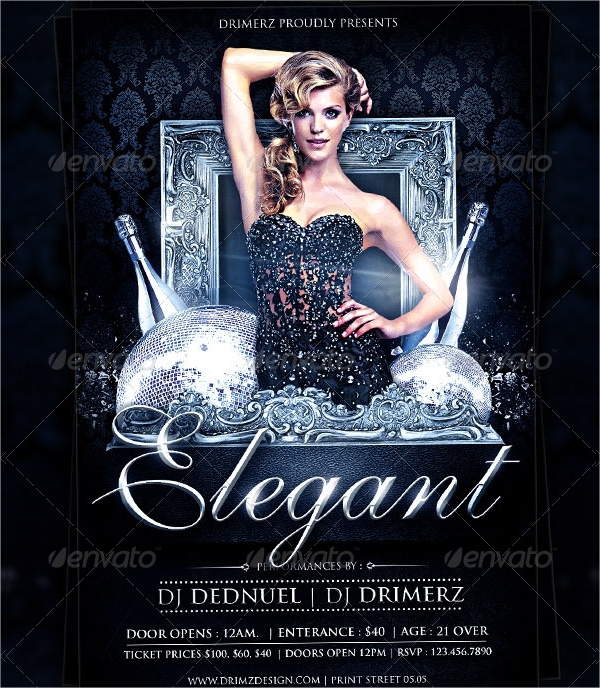 It is highly suggested that you choose a script type and serif type font styles in your flyers. These font styles are rather simple but they get the attention of your customers better. 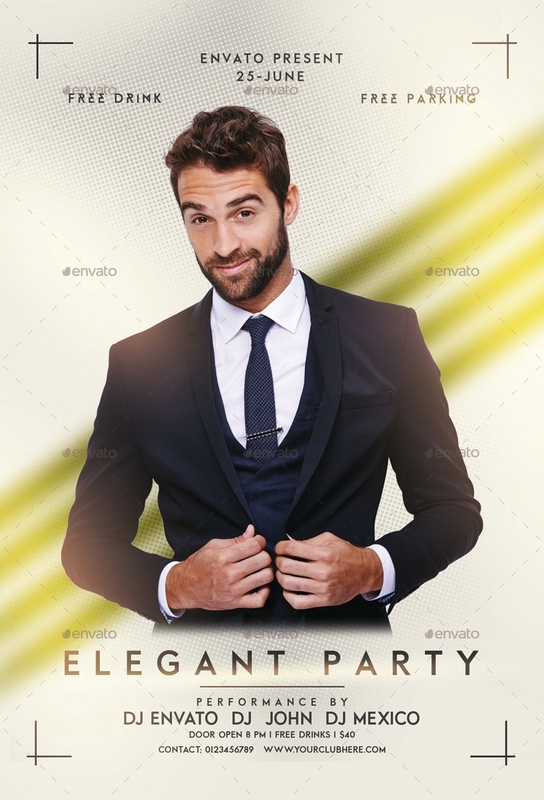 Additionally, simple font styles exude elegance and makes your flyer look more formal. 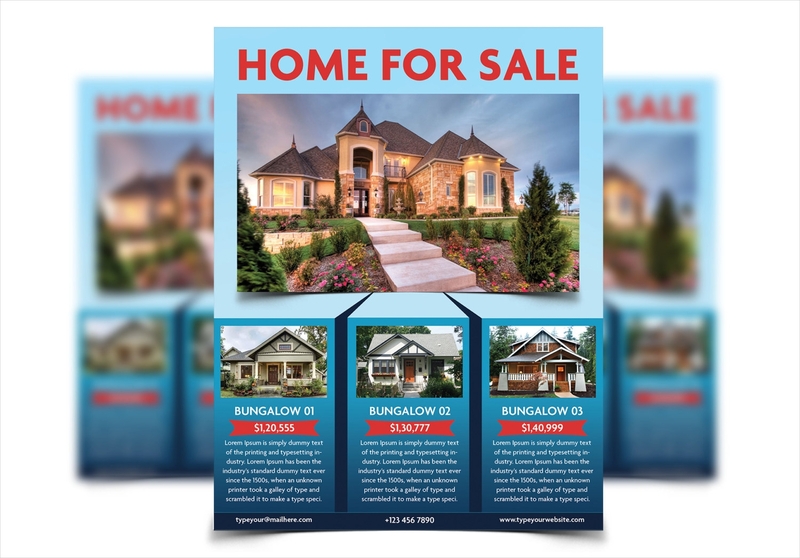 It also shows that you are serious about selling your product or service through the use of flyers. You may also see the product promotion flyers. 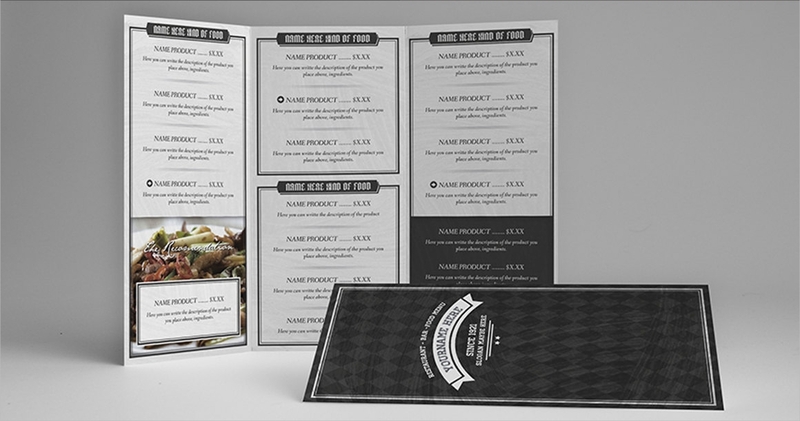 Never forget to include the vital information in your flyer designs as they are needed by your customers. 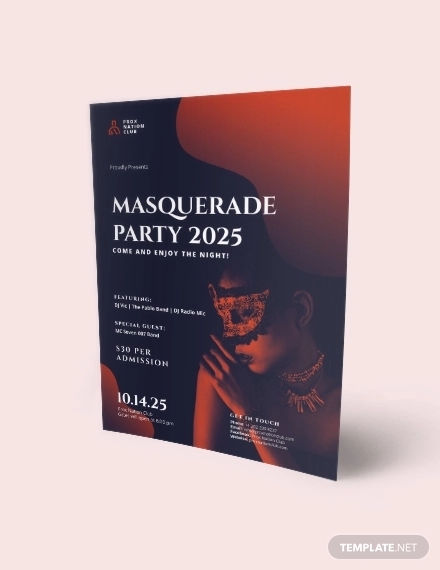 Answer the possible questions that the reader would probably ask upon seeing your flyer, like “what is the company selling?”, “how will their products benefit me?”, “where is their store located?”, “are they offering discounts and promotions?” and “how can I contact them?”. You may also see the business flyers. 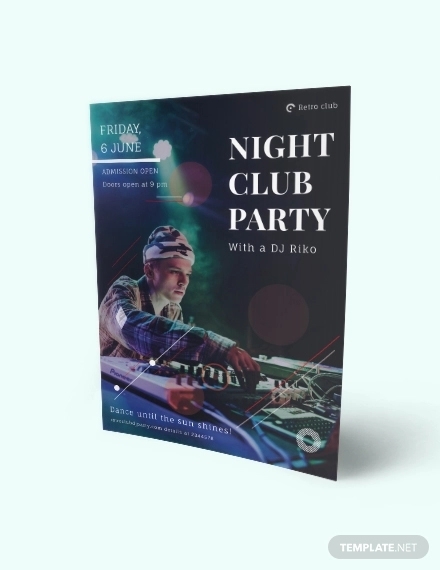 Because flyers are still used widely by businesses nowadays, creating a flyer is quite tricky since you have to ensure you have an edge over your competitors. 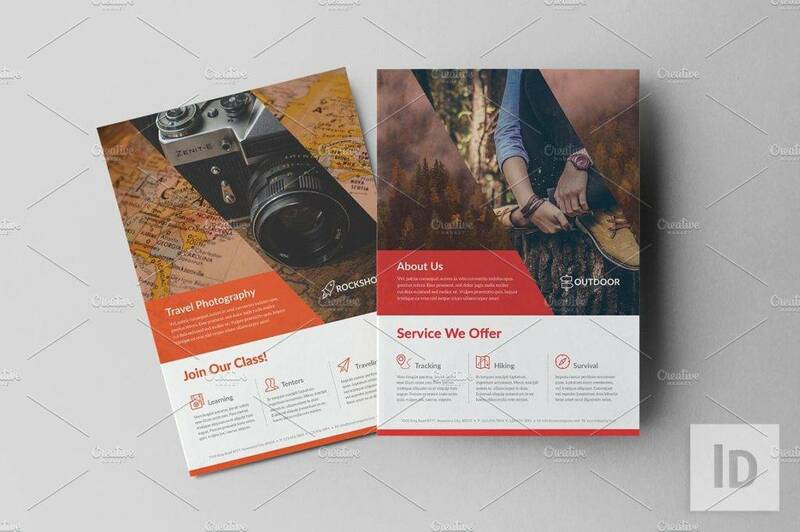 Many companies would spend a great amount of money in hiring a layout artist or a graphic designer as well for purchasing printing equipment. 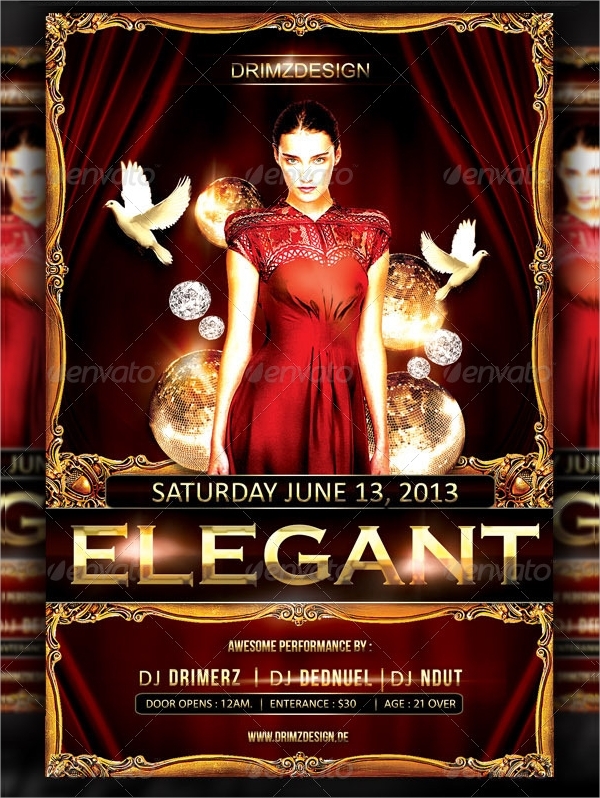 However, you can always do the entire flyer customization yourself and the process is not impossible. You just have to avoid these few things: grammatical errors, spelling errors, visual clutter, poor image quality, unreadable text, and incomplete information. It’s rather sample really, and if you refrain from doing these things, it would definitely result in a more smooth and organized flyer. 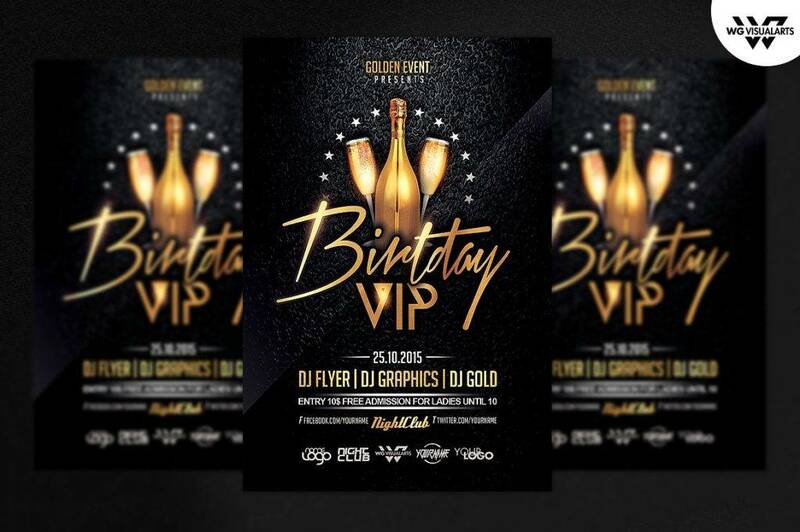 Hopefully, the examples and designs above helped you in your search for a great flyer design. Haven’t checked our examples yet? Check them out now!